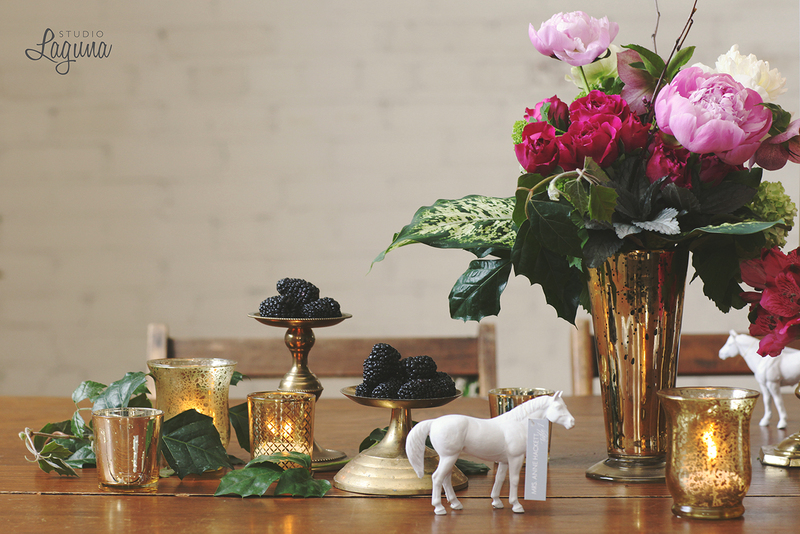 The Independent Wedding Association chews up idealism and spits it out in little vignettes. I love meeting people who find a way to create something unique and interesting in a space that was empty and void before they filled it with their visions and ideas. Becca Dilley is just that kind of person. A photographer by trade, (beccadilley.com) she moved to Minneapolis in 2005. In 2009 she was on the hunt for quality resources to market and promote her business. Not being one who was satisfied with the traditional big wedding fair and feeling like the community she was seeking was non existent, she set out to create one. Five years ago Becca created The Independent Wedding Association (IWA). This is a truly beautiful collaboration of carefully vetted artists who serve the wedding industry but with a unique and interesting personal style. 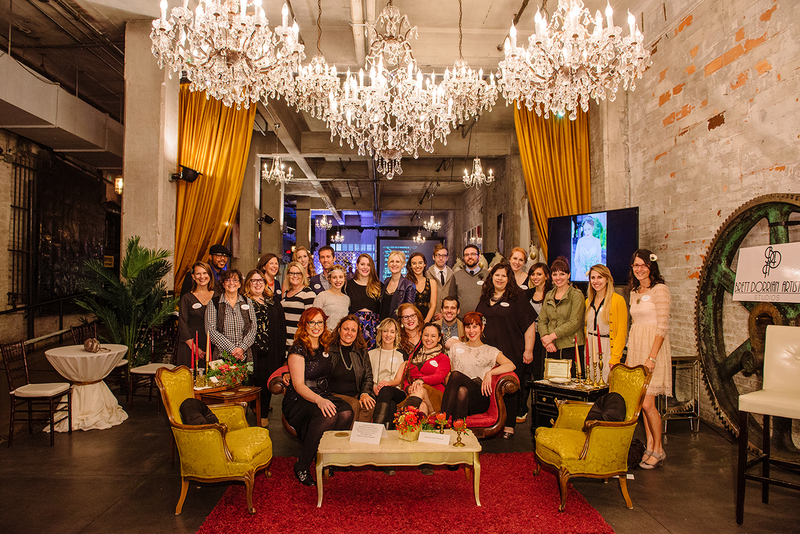 The 42 owner operated businesses in the IWA cultivate and curate locally here in Minnesota and are deeply involved and passionate about weddings. Hands still in the mess. Eyes and heart still in their art. More than being a cutting edge community of quality, the IWA and Becca started Hearten Magazine. This FREE online magazine is drool worthy. Seriously, stop now and click the link and take some time to let your heart flutter. Hearten Magazine is an amazing creative outlet for the members of the IWA. They are able to design fashion or styled shoots, give advice about their particular area of expertise, and inspire the readers with unique and out of the box ideas. The magazine also further encourages community by having the members collaborate and come up with new ideas. 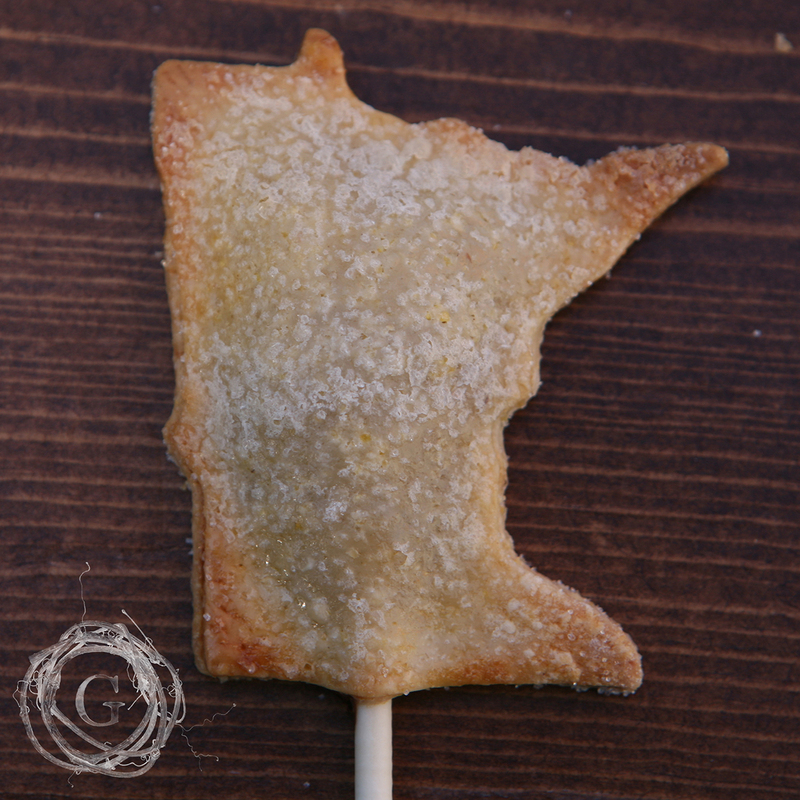 Ever seen the popular “MN pie on a stick” from Cocoa and Fig? That idea and concept came from a Hearten Magazine shoot, in their first edition. When I asked Becca what she loves about IWA, her answer was lovingly sculpted. “I love that the IWA gives small business owners a place to belong. It is a magical beast without roles and rules, but it lives because everyone is committed to its health and survival. The IWA is not just something you do to get something out of it, you do it for connection and inspiration. It provides depth and inspiration and education for its members to enrich their art and relationships. It is not a consumption membership idea, but instead it is support for the art/work and the for the artist/worker. Remarkable right? Here is a woman who saw empty space, a need, a void for small business owners and instead of just filling that void, she created something incredible, knocking it out of the park. Where some would sit back and complain about their options, or be dissatisfied with what is out there for networking and support, Becca decided to do something about it. And she does it all for free. She does it because she wanted a space where she could thrive. Where she belonged. Where she could be with other like minded folks searching for inspiration and creative ideas. It’s incredible what has been born out of one woman seeing a space void of inspired and creative living and her committed response to doing something about it.